We are a small sixth form and our curriculum, whilst focused on academic GCE advanced level subjects, aims to be as broad as possible and cater for a wide range of interests and academic starting points. The majority of our students go on to study at university and a significant proportion of these go on to Russell group universities and highly competitive courses. In addition to A‘ levels, we also offer Level 3 Extended Certificate in Applied Human Biology, Business Studies and Media which are accepted by universities but have a greater amount of portfolio style assessment than other A’ levels. For students who have missed the grade requirement to study level 3 qualifications in our sixth form, we have a foundation programme that lasts for one year and aims to provide the skills and qualification needed to progress to level 3 (A’ level) study. The majority of our students will study 3 A’ level qualifications, however in some cases students may study 4 A’ levels (subject to academic performance both at GCSE and during the course). In exceptional circumstances, some students may study fewer than three A’ levels. All A’ level courses are linear with all examinations taken at the end of the two-year course. The sixth form operates a 2-week timetable and students receive 11 x 50 minute lessons for each A’ level per fortnight. In addition, all students attend form registration for 20 minutes at the start of each day. 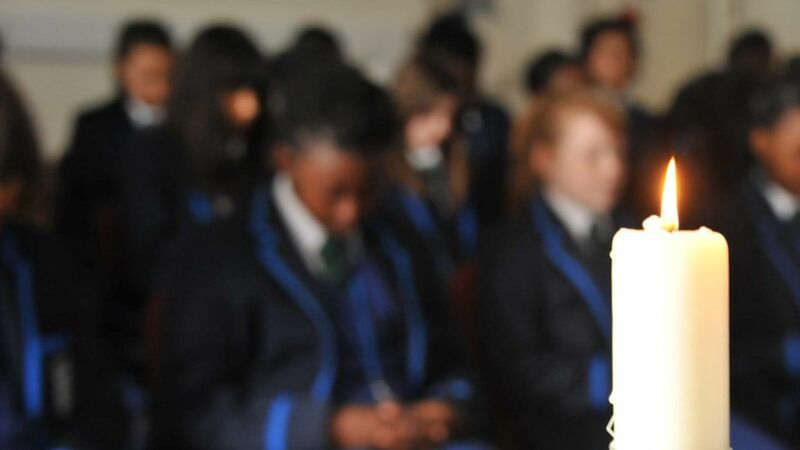 This time is used for assemblies as well as tutor mentoring and other activities to support students’ development. Students also receive 1 x 50 minute lesson of Personal Social Health and Citizenship Education (PSHCE) per week and, for those not studying Philosophy and Ethics at A’ level, 1 x 50 minute lesson of General RE per week.